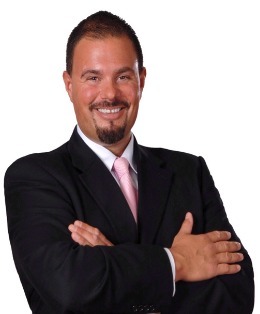 The Columbus Chiropractors have served the Central Ohio Area since 1980. They Provide safe, fast, and effective relief. Let me ask you something. Have you ever had a pain in your back or neck that you couldn&apos;t get rid of? Or how about a headache that kept you from really enjoying life? What if I were to tell you that there is a solution? One that was fast and easy? Let me tell you a story of a 19 year old kid that was paralyzed from a weight lifting accident. Unable to walk he was carried into the medical doctors office where he was prescribed pain killers and scheduled for surgery. After leaving the medical office he called a doctor in his family that recommended he try a chiropractor. The treating medical doctor had advised against it but his relative was very convincing so the young man went to the office of a local chiropractor. After examining his spine the chiropractor came into the room to give the young man a report of what he had found. The patient replied by saying "I don&apos;t care what you do to me just get me out of this pain so I can walk again!" Well after putting his hands on the patient&apos;s spine and delivering an adjustment, the chiropractor told the young man to get up and walk. The patient proclaimed "I can&apos;t."But the doctor was sure that he could so he asked the patient again and the patient got up and walked. That patient was me. That event had such a profound impact on my life that I decided to go to school and study to be a chiropractor. Seven years later I earned my degree and moved home to Columbus Ohio to serve the people of this area. To many people chiropractic care is a mystery, until you experience it for the first time. Chiropractic works like this; we find bones that are out of place and irritating nerves. Then we correct the bones that are out of place and relieve the nerve. This restores the nerve to good health and brings fast relief. We then counsel the patient on stretches and exercises to help the spine and create good posture. We counsel them on how to sleep and have good ergonomics at work, and also how good nutrition plays a major role in spinal health. The Columbus Chiropractors provide natural relief for your pain. Chiropractic is the treatment of choice for mechanical joint problems in the spine and extremities. In fact, recent studies prove that chiropractic adjustments are more effective than physical therapy, drugs or surgery. The study was recently published in the Annals of Internal Medicine. 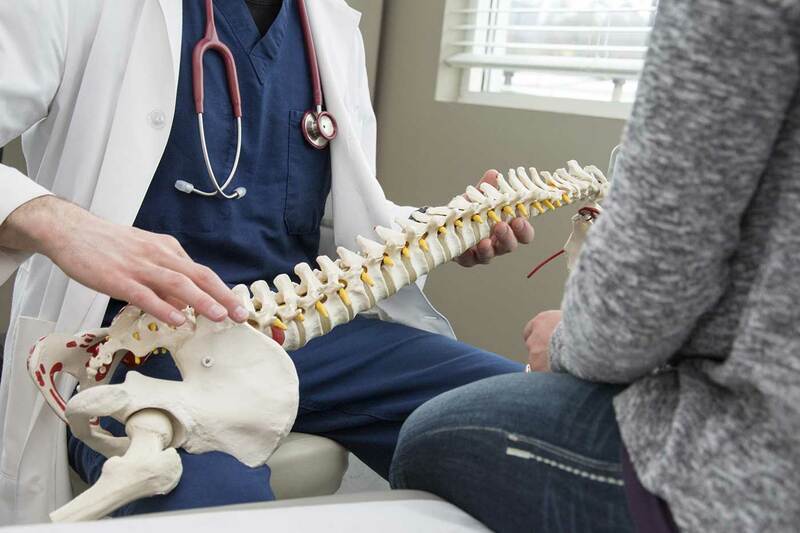 If you you like to have the cause of your pain evaluated in the Columbus Ohio Area, please contact The Columbus Chiropractors at Capital City Chiropractic by calling 614-436-3870 24 hours a day for a free consultation with a doctor who specializes in spinal problems. If you live outside the Columbus Ohio area please Click Here to locate a doctor.